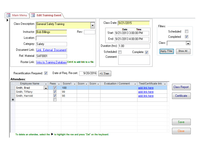 Small to midsize business seeking to efficiently comply with quality management standards. 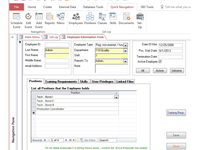 ISO 9001 compliant software used to track employee roles and responsibilities, training requirements, certification, re-certification, and training classes or events. 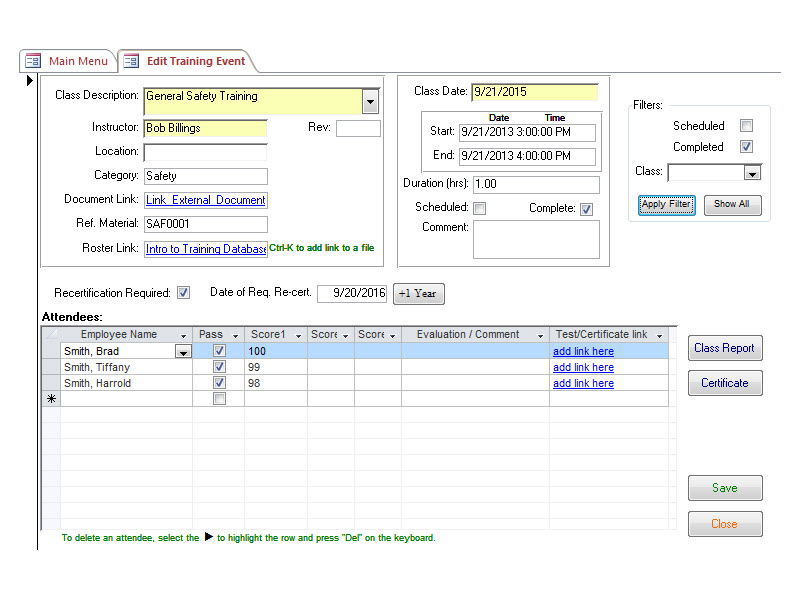 Simple reports show when recertification is due or nearly due. Reports employee training history for periodic evaluations or reviews. 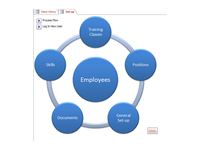 Scan and link class rosters, certification checklists, and test results to create an efficient paperless system. 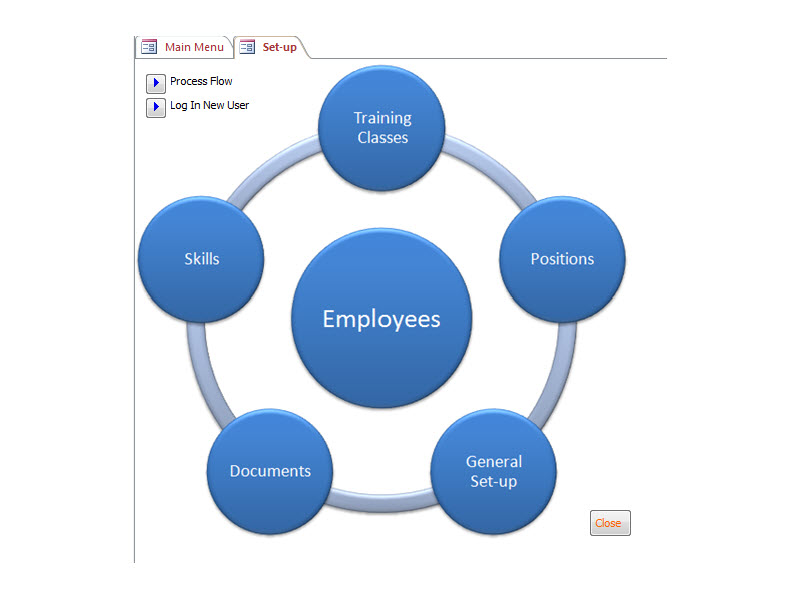 Measure training effectiveness with a click of a button. 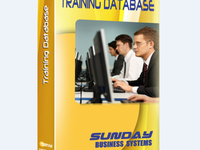 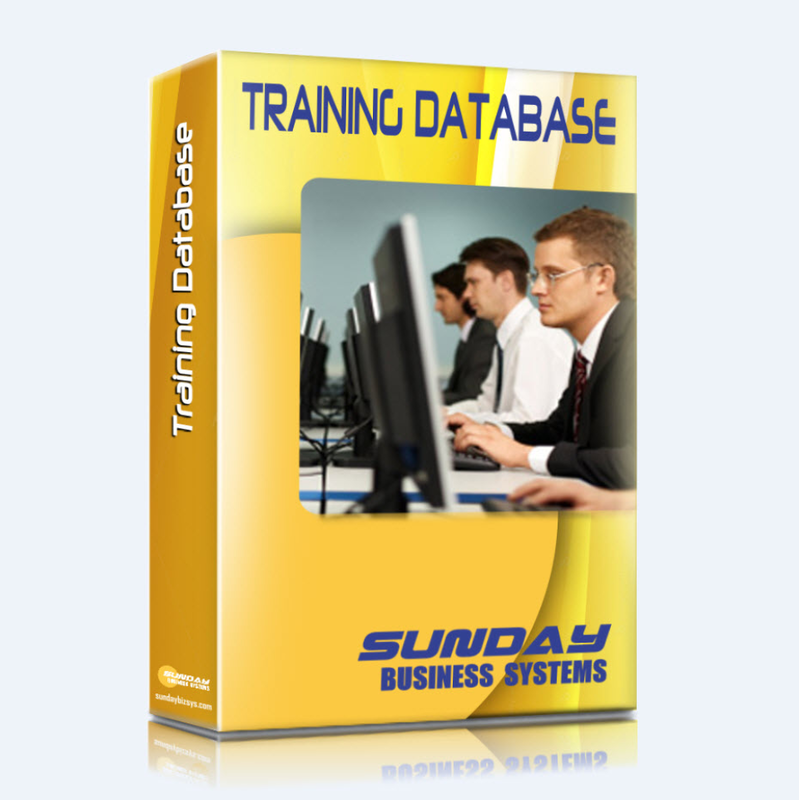 SBS Training Database Reviews Recently Reviewed! 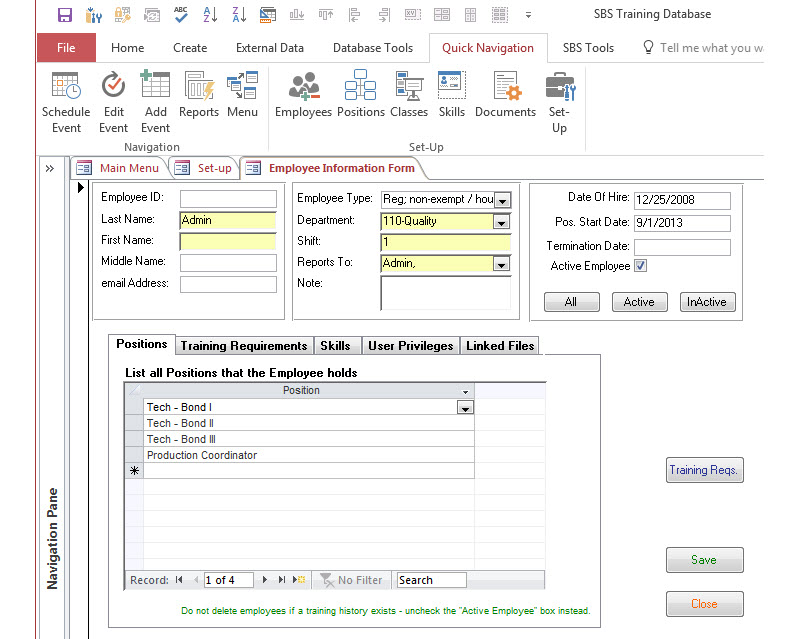 Pros: The biggest thing I like about SBS Training Database is it allows me to keep all of my companies training records together in one place and it can notify me when training is needed. 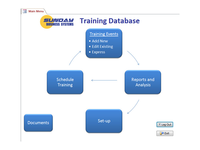 Cons: What I least like about SBS Training Database is I did not get any training in using the software so I have to teach myself to use the software and it takes time, time I do not have.